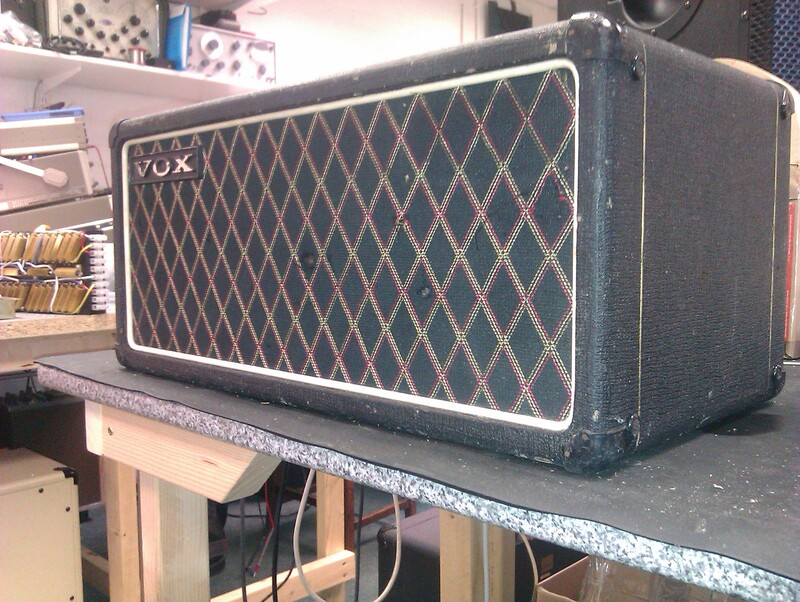 1970’s Vox AC50 – fat and punchy sound with great break up. A fabulous sounding amp, great for classic rock and blues. Just crank it up for maximum enjoyment.